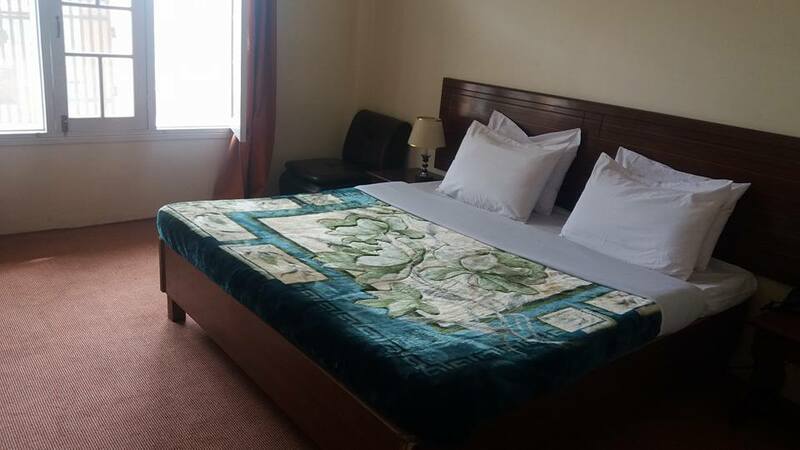 Book Hunza Continental Hotel Hunza on cheap rates | iMusafir.pk. 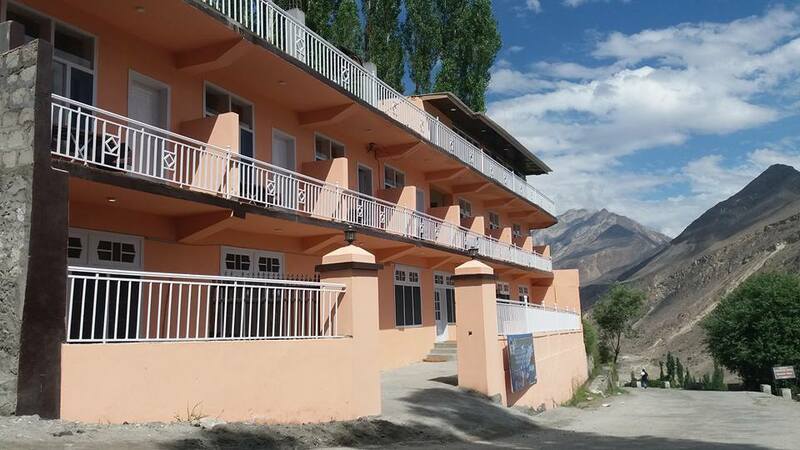 Hunza Continental hotel is located in Hunza, Pakistan. 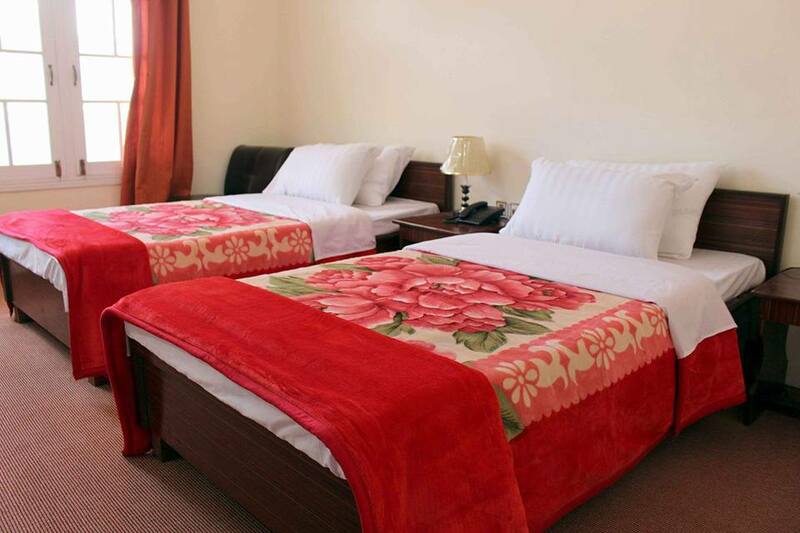 Free wifi is available throughout hotel premises. 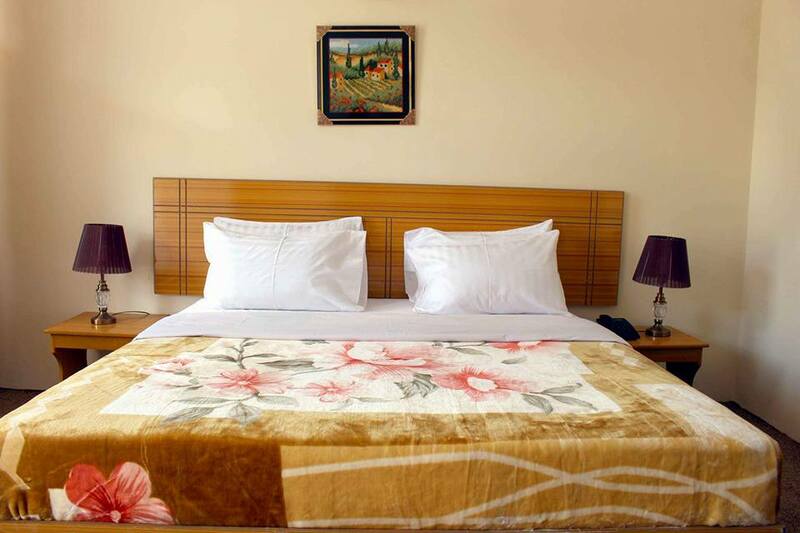 This pocket-friendly hotel offers standard and deluxe rooms. 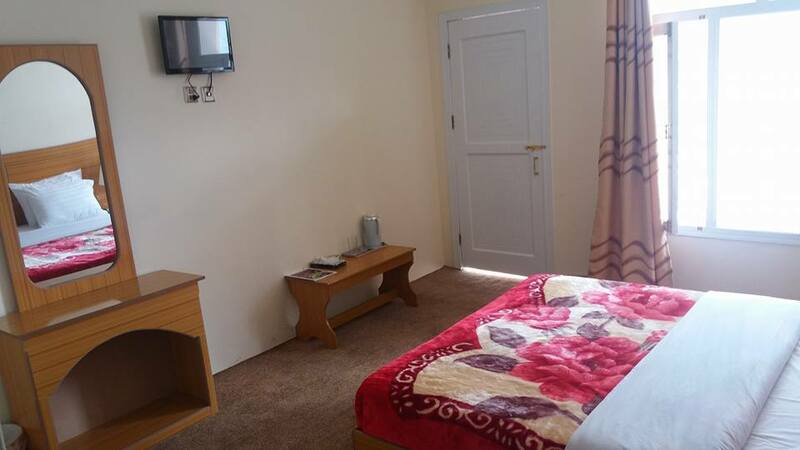 Each room is fitted with a telephone, Flat-screen T/v with cable service, sofa set, dressing table and En-suite bathroom. 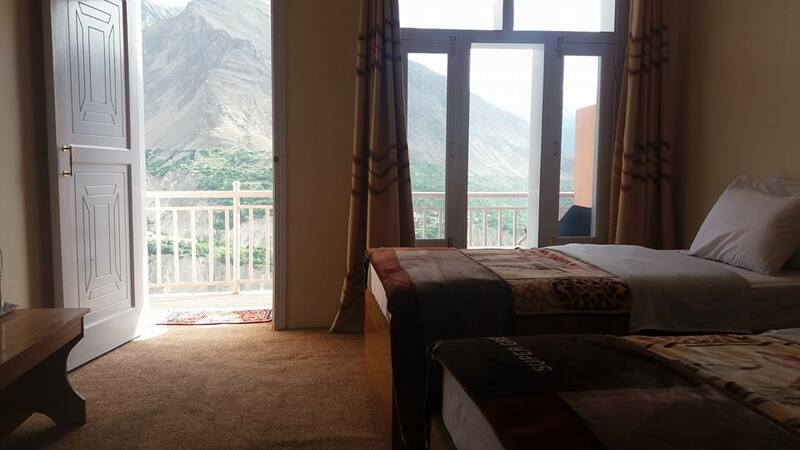 Guest can enjoy a beautiful view of Rakaposhi and Hunza river from the rooms of the hotel. Breakfast is offered daily at the surcharge. 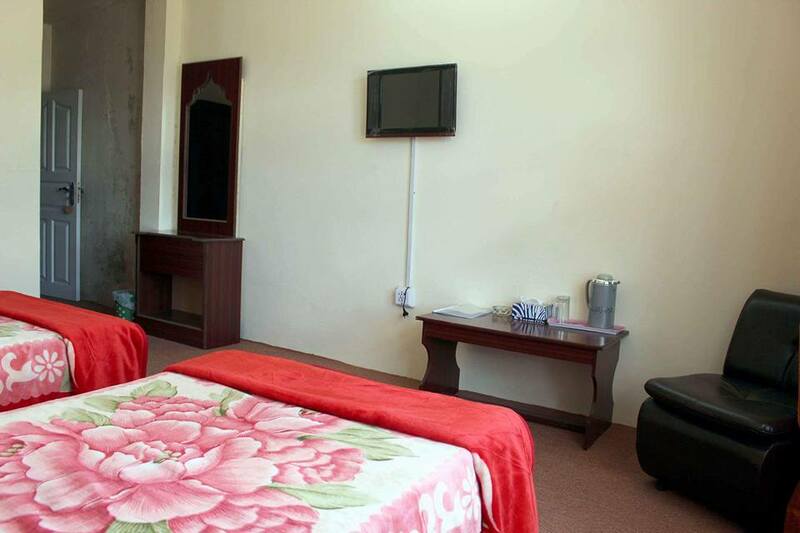 Guest can order a variety of food through room service. 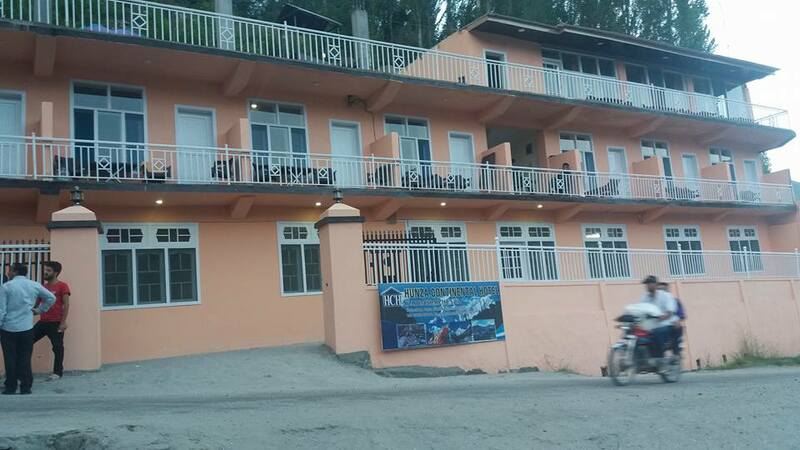 The premises are guarded round the clock and on-site parking is also available. 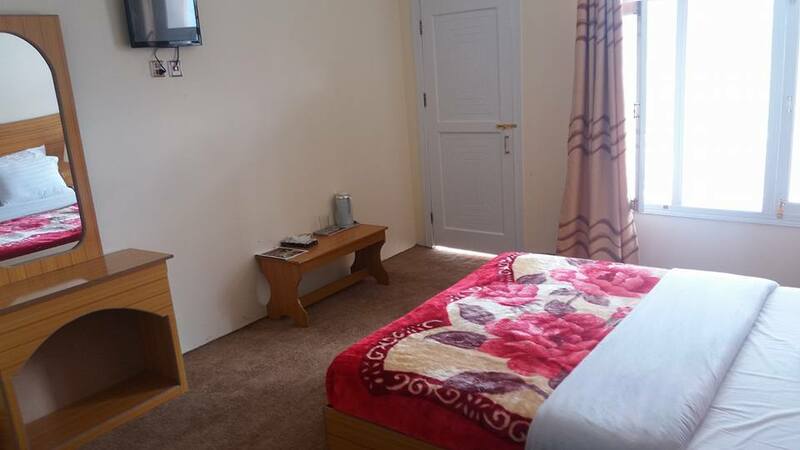 Laundry/dry cleaning and car hire services are offered at a surcharge. 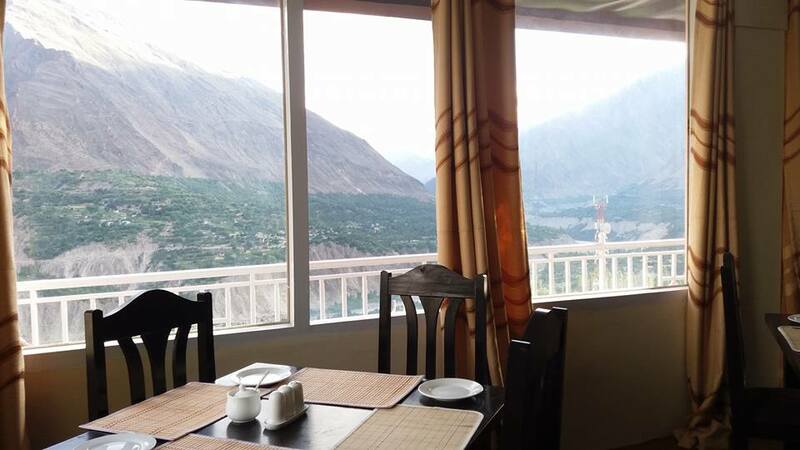 Hunza River is 9 km away from the hotel. 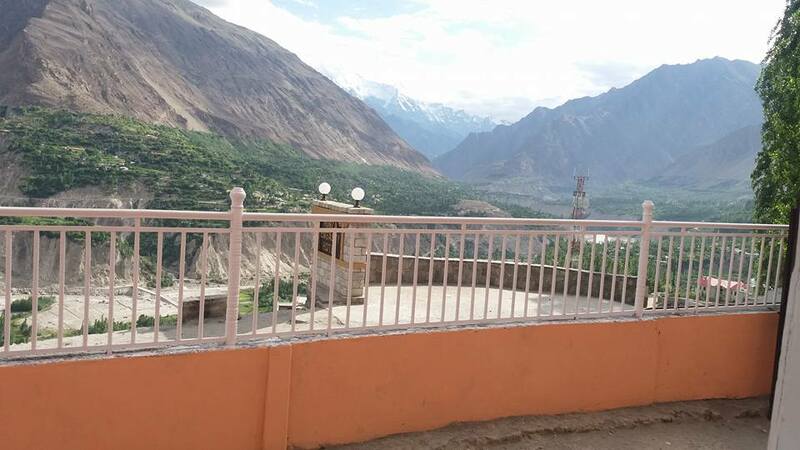 Rakaposhi View Point is 30 km away from the hotel.